It's one of my favorite times of the year again as we head into the 9th annual Unstoppable. 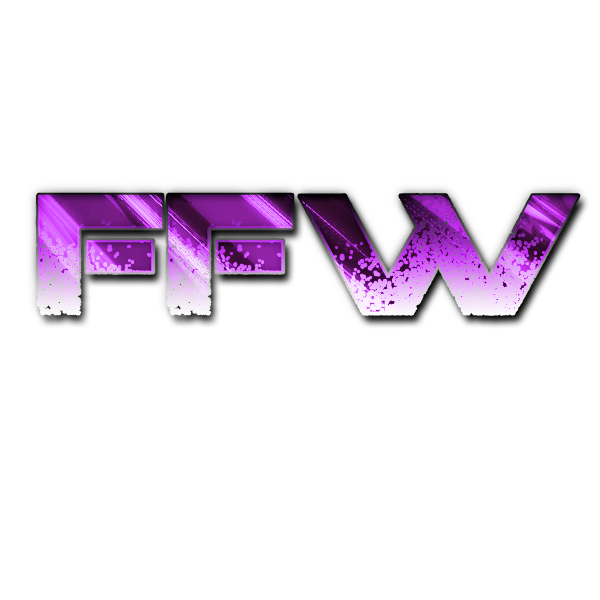 For those unaware, it is basically FFW's WrestleMania. And with that said, it's time to start thinking about your character's special entrances. Start conjuring them up, and then send them to me in a board PM on this account. I'll keep them, and they will be used in lieu of your character's normal entrance at the biggest show of the year. Last year had some great ones, and I'm sure this year will be no different. I look forward to reading them all, and letting everyone else see them too when the time comes. You have till the end of June to get them into me.